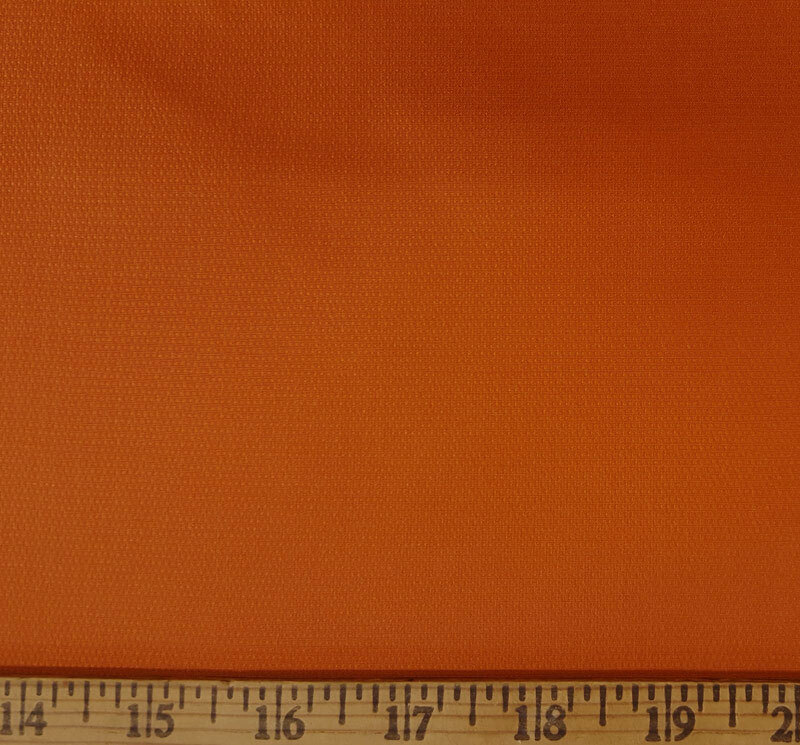 We are so pleased to offer this 100% silk in Tangelo. 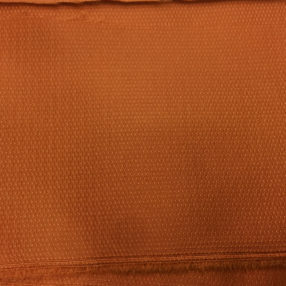 It is jacquard woven with micro dots all over that gives it a texture and depth that you will love! 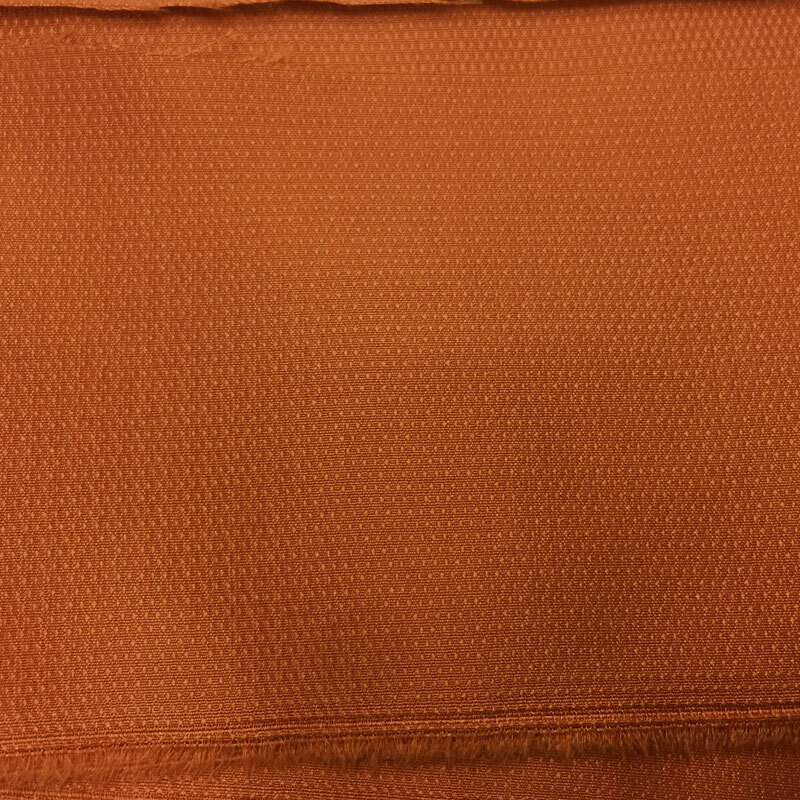 It can be used for so many eras and projects like a corset, a waistcoat, a petticoat, or gown.